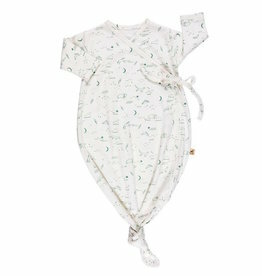 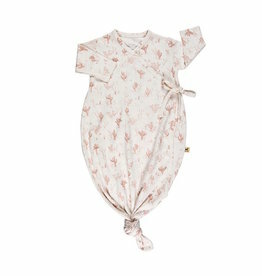 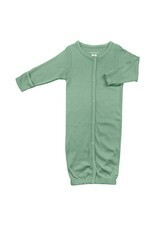 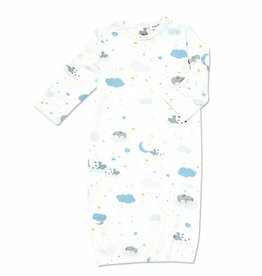 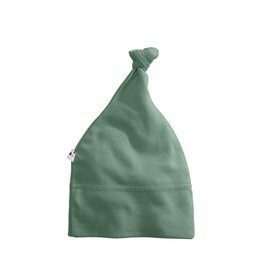 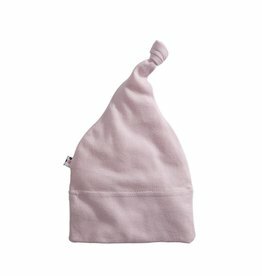 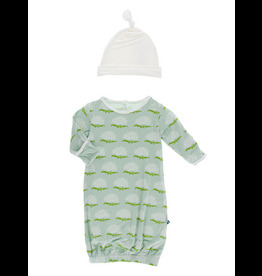 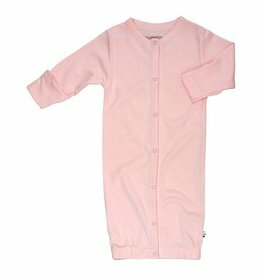 Snuggle babies in these softest bundlers with plenty of kicking room to grow and roam about in. 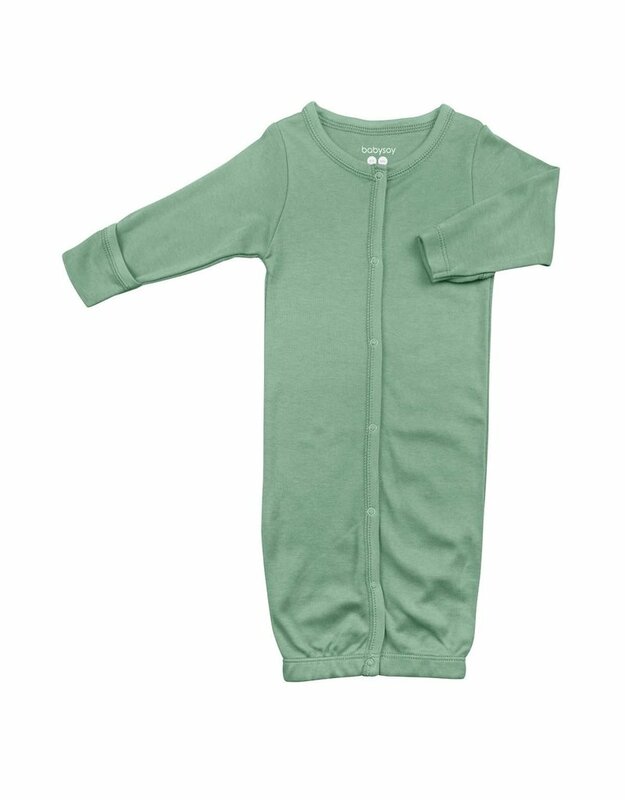 Built-in cover-ups for little hands on each sleeve. 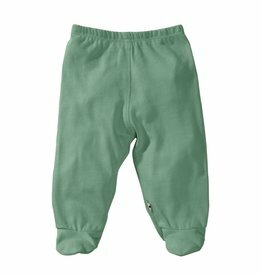 Silky soft bamboo blend fabric.